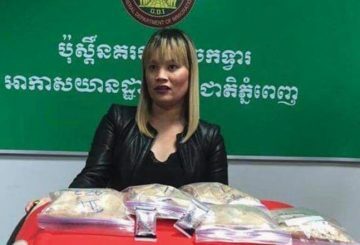 A Vietnamese-Australian woman is tried over alleged heroin trafficking. 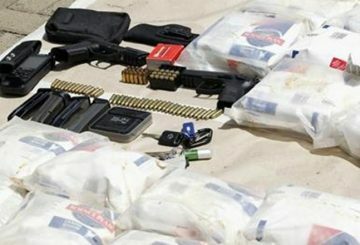 The Anti-Drug Police arrested the head of a drug-trafficking ring ringleader who has been in hiding/on the run for almost four years. 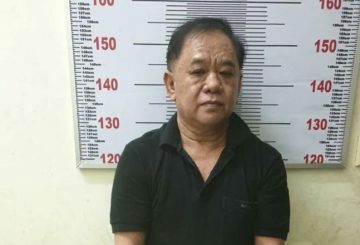 He was convicted in absentia and sentenced to life imprisonment. 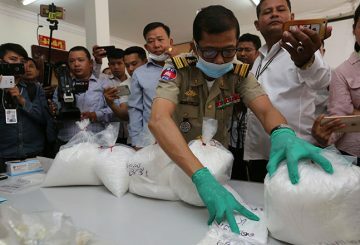 The National Authority for Combatting Drugs issued a year-end report that showed a 12.5 percent increase in the amount of drugs seized by police, despite a drop in the number of arrests. 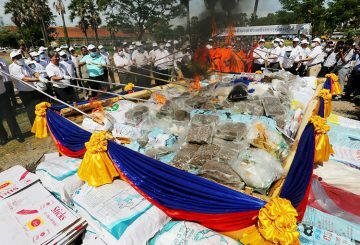 Myanmar authorities seize over 369.800 kg of white and brown heroin. 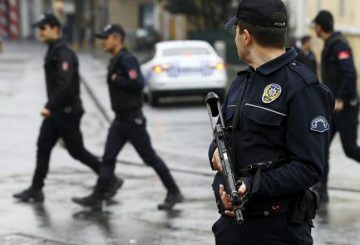 Turkish police seize over 1 tonne of heroin, in the eastern Turkish province of Erzincan. 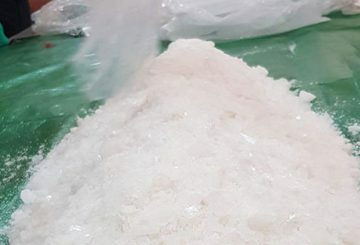 Court sentences a man to life in prison for trafficking more than 56 kilograms of meth. 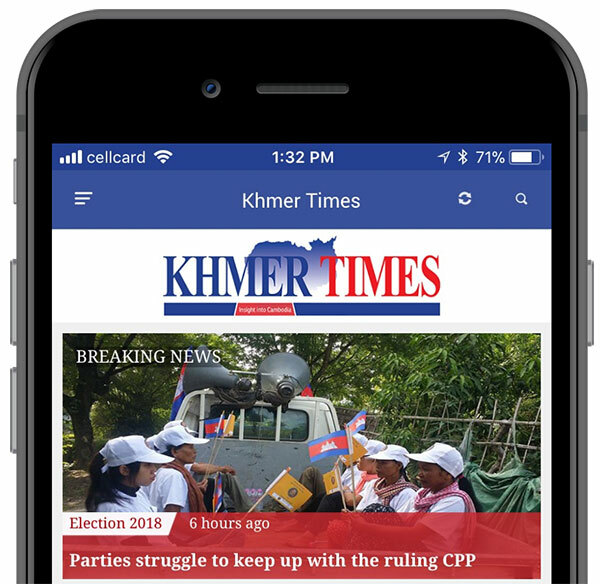 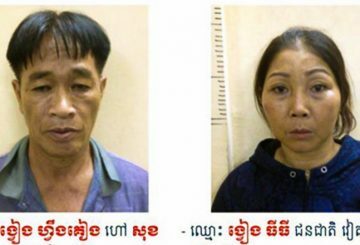 The drug trafficking trial of a 48-year-old woman already imprisoned for narcotics began at Phnom Penh Municipal Court. 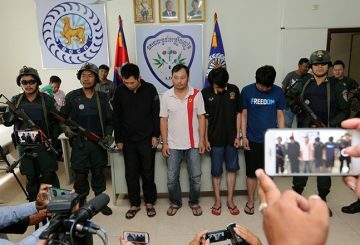 The anti-drug department announces the arrest of four men suspected of trafficking more than 26 kilograms of drugs. 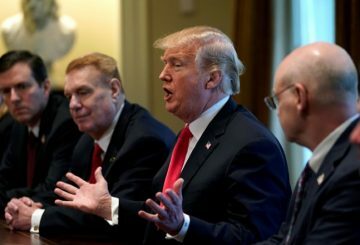 US President Trump is to present his plan to combat an opioid abuse epidemic. 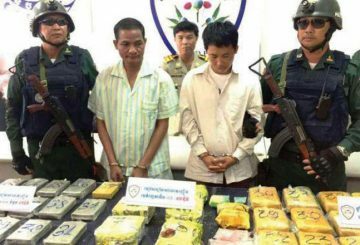 Five men are arrested in Vietnam for allegedly attempting to smuggle $2.5 million worth of heroin into China. 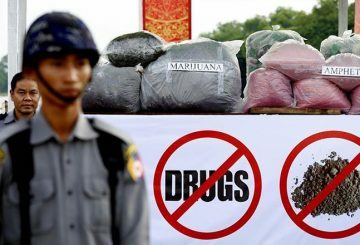 The National Authorities Combatting Drugs (NACD) made 84 percent more arrests for illegal drugs last year than they did in 2016. 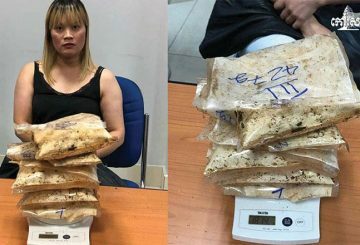 A 39-year-old Australian-Vietnamese woman is arrested for transporting two kilos of heroin from Brazil to Cambodia. 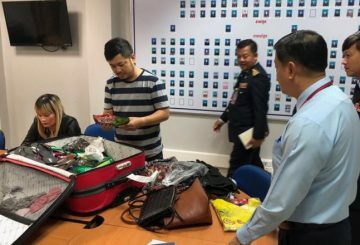 A man and a woman with links to a suspected drug ringleader are under arrest and accused of being linked to trafficking of of heroin.